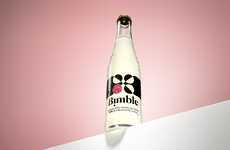 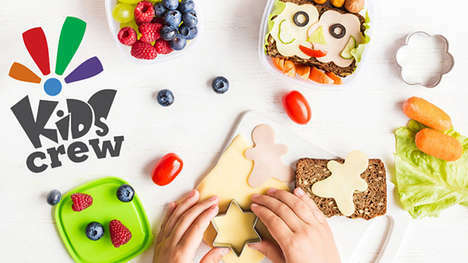 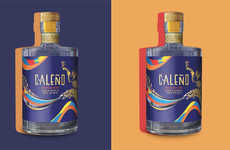 A growing number of non-alcoholic "social tonics" are making their way to the market, especially at a time when consumers are becoming increasingly interested in low- and no-alcohol drinks. 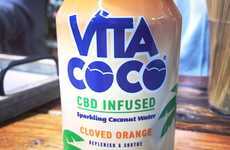 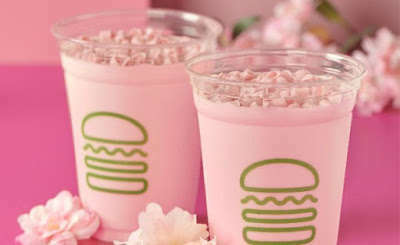 As there are restrictions on the kinds of substances alcohol can be combined with, many beverage brands are launching sodas, sparkling drinks and other refreshing formats that can easily be infused with CBD or THC. 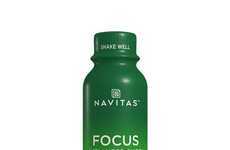 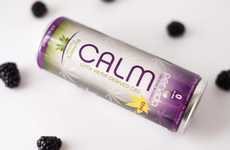 Cann makes the most of both cannabis compounds in its all-natural drinks to provide what it calls a "blended buzz." 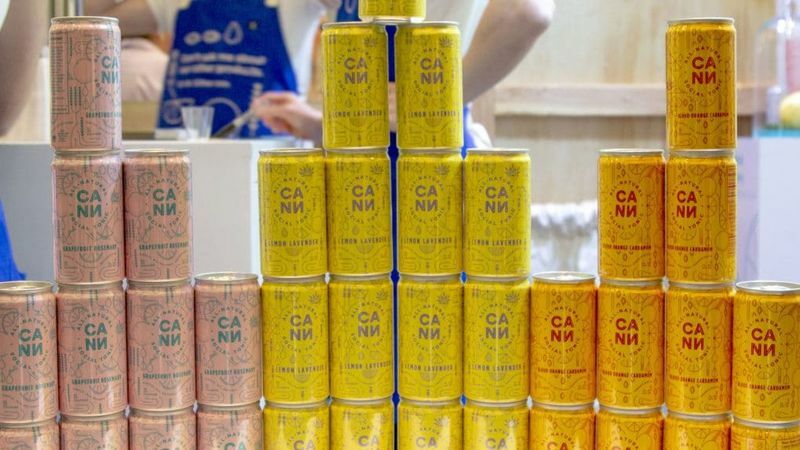 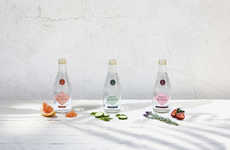 Cann's all-natural social tonic is set to be introduced to consumers in three unique flavors: Grapefruit Rosemary, Lemon Lavender and Blood Orange Cardamom. 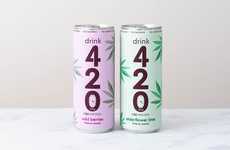 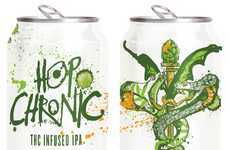 These canned drinks have the potential to appeal to those who are new to cannabis, especially since CBD can help to mitigate the effects of the THC.